These instruments are designed for all applications. Its’ IP65 Waterproof casing and double junction (for pH) replaceable electrode make them suitable also for heavy duty applications, such as Waste Water treatment and Agriculture. The modular design allows easy electrode and battery replacement. 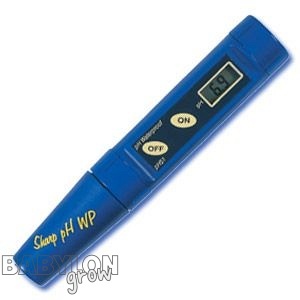 The pH51 is a waterproof pH tester with 2 points manual calibration, ±0.1 pH accuracy and a range of 0.0 to 14.0 pH.